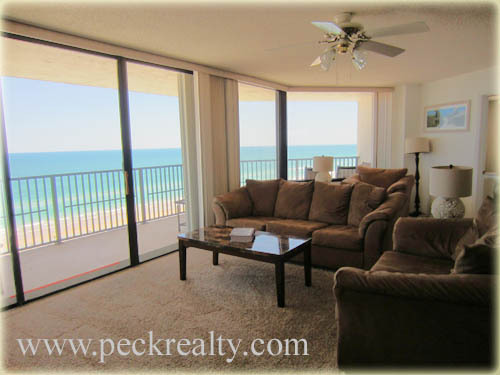 Spacious living area with access to oceanfront balcony. 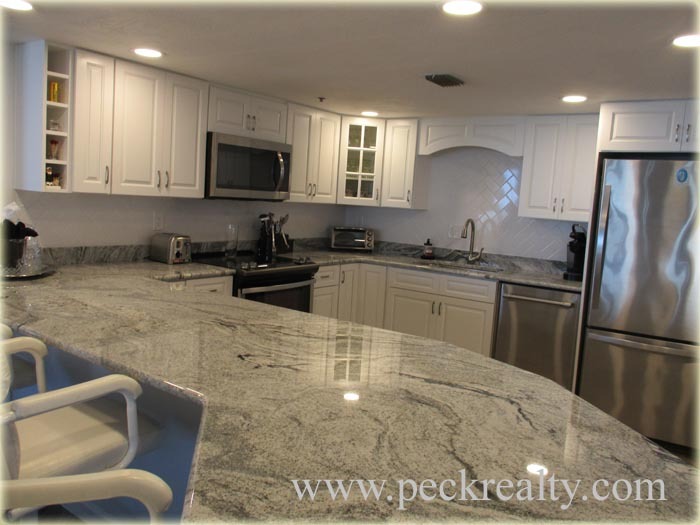 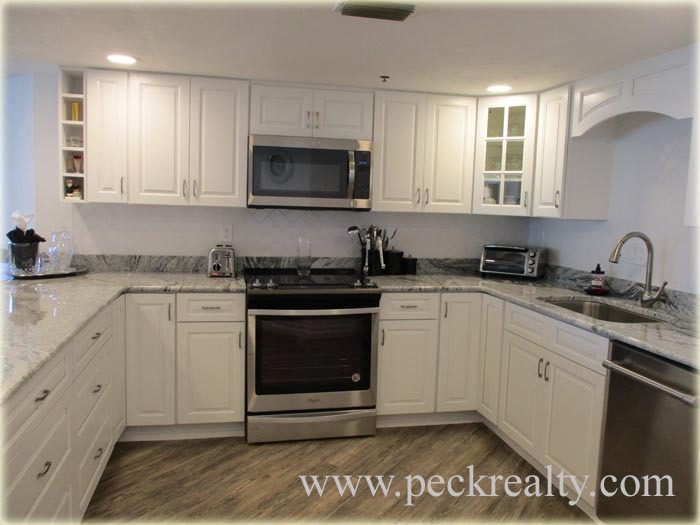 All new appliances, countertops and flooring. 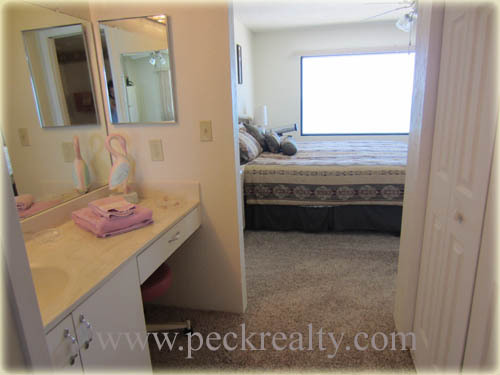 Master Bedroom is complete with dressing area, Roman tub and walk-in closet. 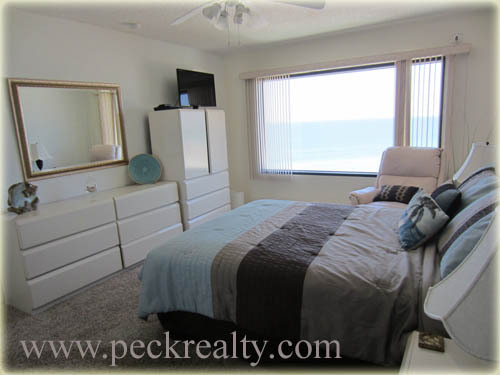 Direct oceanfront guest room with full bath and walk-in closet. 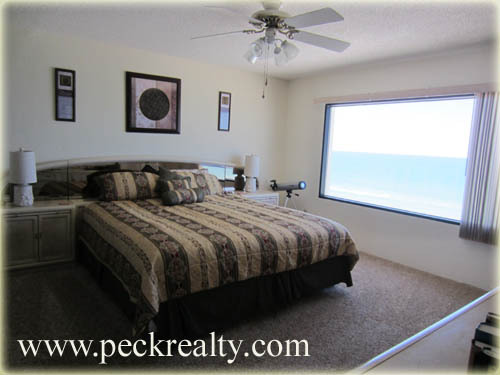 Guest bedroom has a TV and includes access to full bath.. 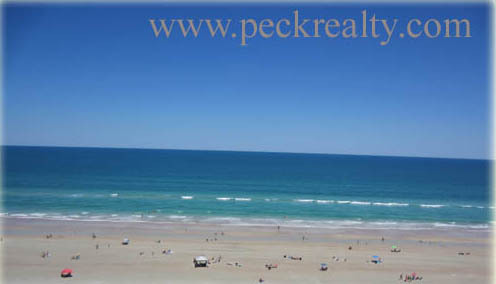 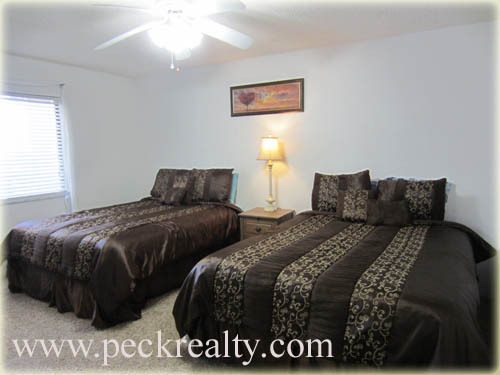 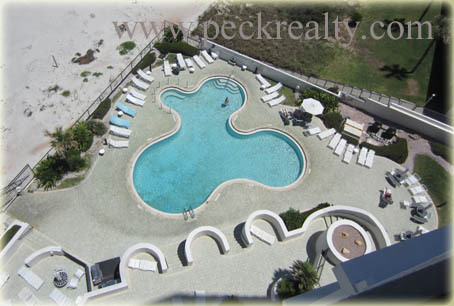 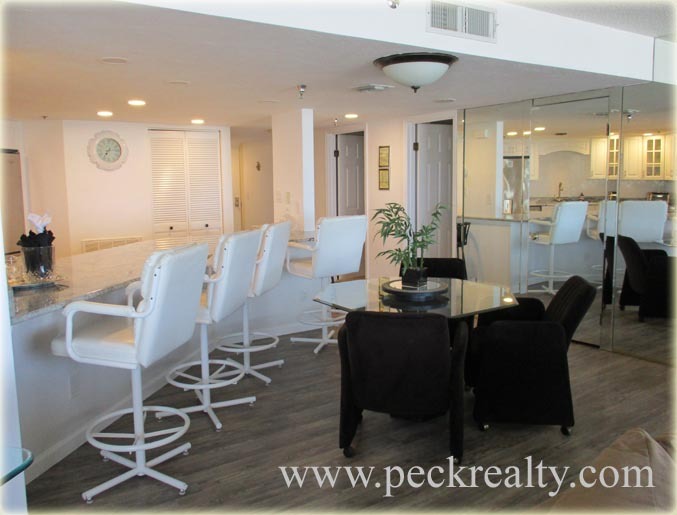 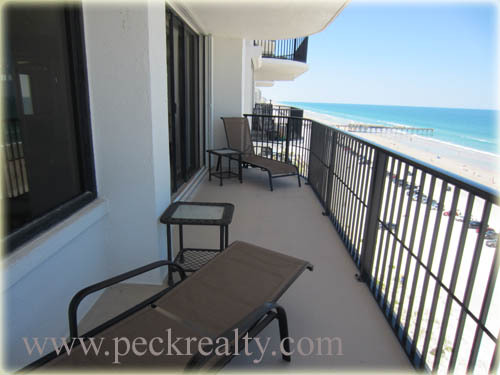 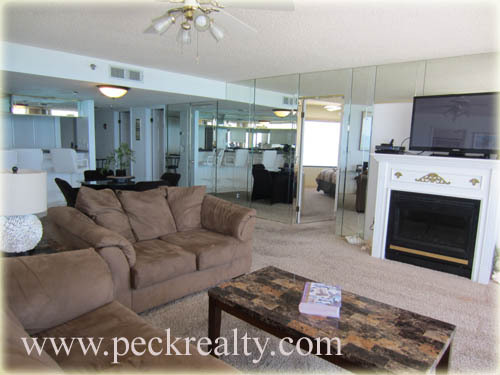 Enjoy views of the pool from this South East unit as well.